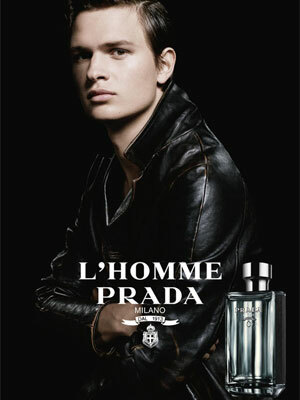 The Fault in Our Stars actor Ansel Elgort, stars in the campaign for the new Prada L'Homme fragrance. 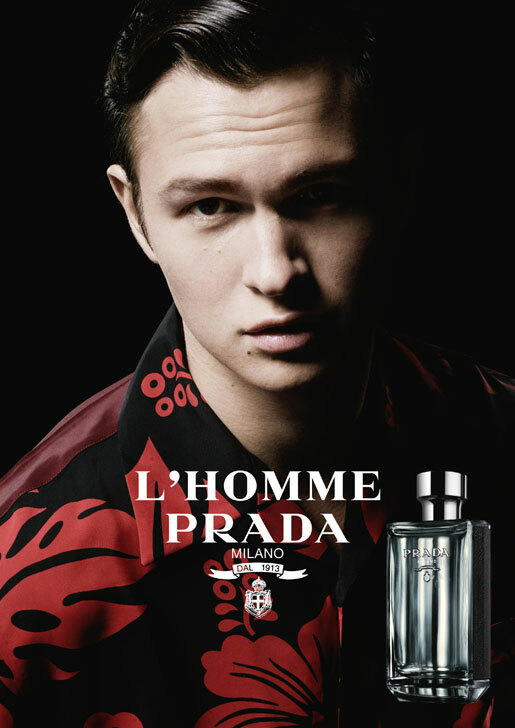 Photographed by Steven Meisel the ads features Elgort and Dane DeHaan for L'Homme Prada, and Mia Wasikowska and Mia Goth for La Femme Prada. 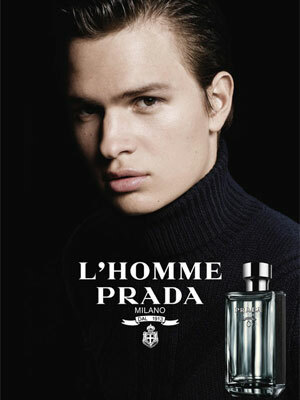 Created by perfumer Daniela Andrier, this aromatic fougere cologne for men includes notes of amber, iris, neroli, geranium, and patchouli. 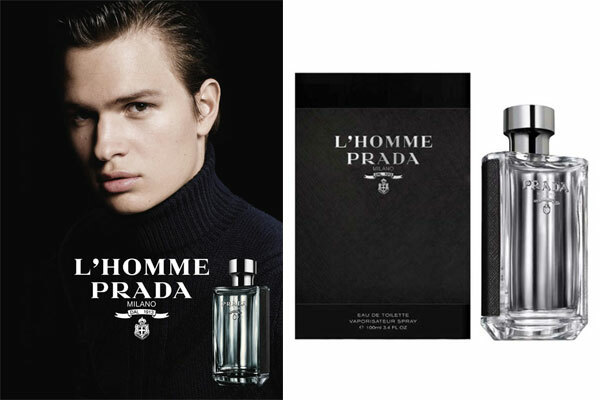 Launched in August 2016 the new fragrance for men is available as an eau de toilette spray (1.7 oz, 3.4 oz, 5.1 oz / $78-$98) with matching body products at department stores. 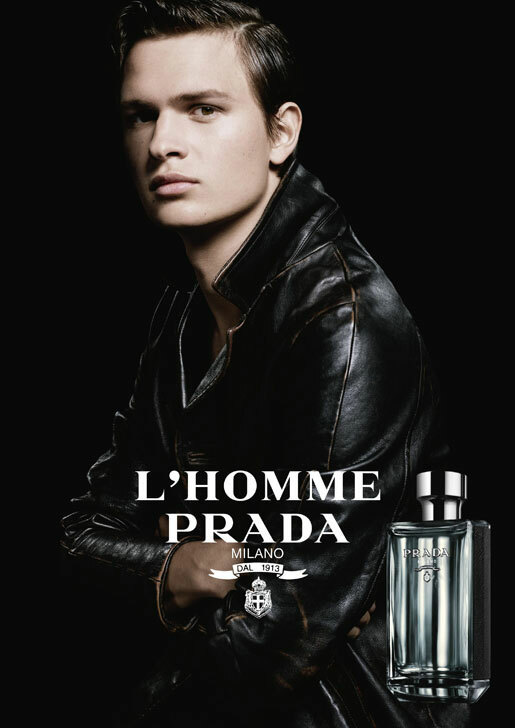 The instinctive, human, highly crafted and boundlessly imaginative approach that Prada ascribes to the making of fragrance is everywhere present in the 'olfactory maps' for both La Femme Prada and L'Homme Prada. 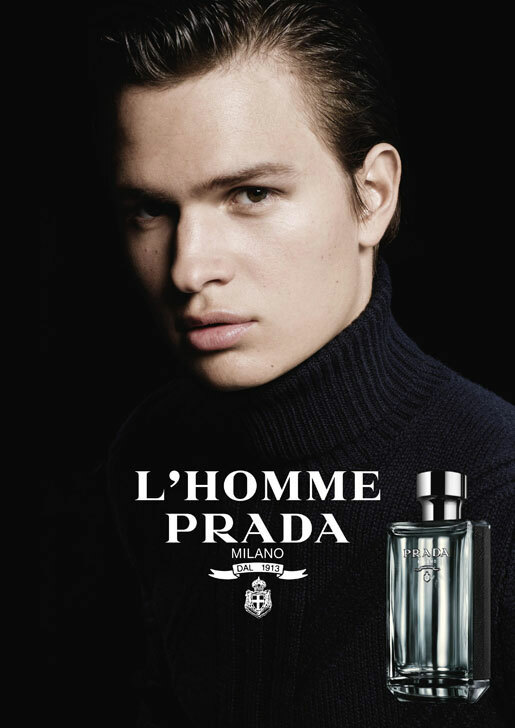 Designed to take the wearer on a voyage through place, memory and time, somehow there appears a sensual meeting point for these distinct female and male fragrances to consummate an aesthetic relationship through experimentation and tradition.